ScooterX Brake and Throttle Lever For Gas Go Karts. 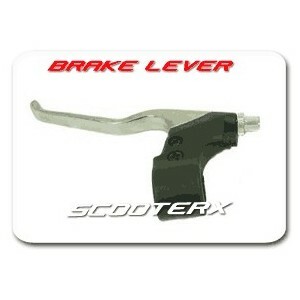 The ScooterX Brake and Throttle levers are universal and can be used on many gas go kart models. Including some of ScooterX's models, such as, Powerkart, Sport Kart, and the Baja.